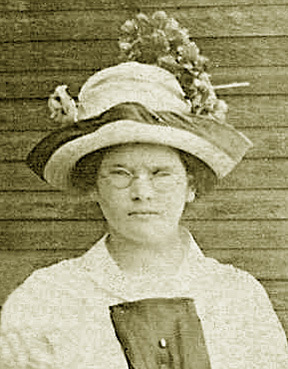 Clara Elstelle Smith was born on December 12, 1894 in Geneva County, Alabama and died on September 18, 1980 in Slocomb, Alabama. She lived to be 85 years old. 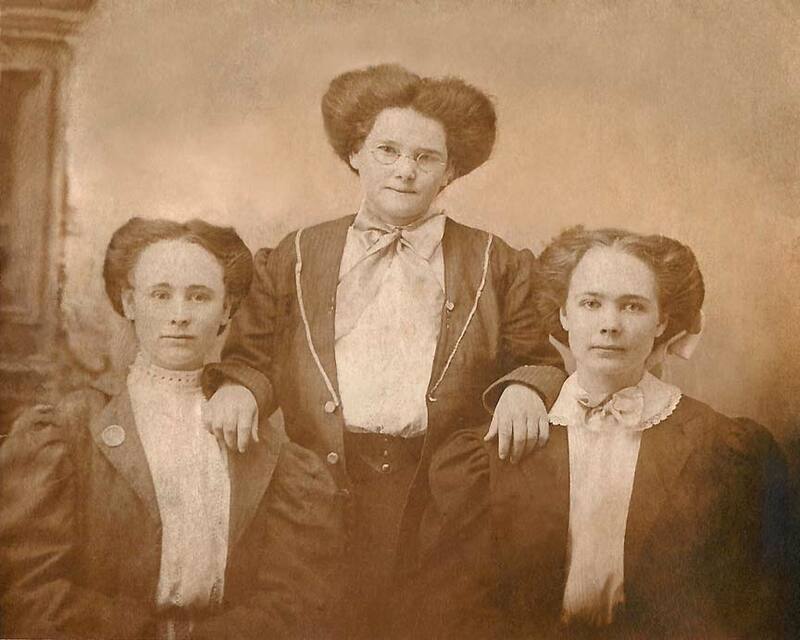 Married 1/23/1910 in Geneva Co. AL. Burial at New Providence Baptist Church Cemetery in Houston Co. AL. Listed as family number 79: William B. Howard (age 35), Clara May (wife, age 25), Lucile (age 7), Lillian (age 5), and Leon (son, age 5). William, and his parents, were born in GA. Clara was born in AL, as were her parents. All children were born in AL. William states his occupation as farmer and he is operating a general farm. Listed as family #382: William B. Howard (age 44), Clyde (wife, age 36), Lillian (daughter, age 15), Leon (son, age 15), Alice (daughter, age 9), Lloyd (son, age 6), Jessie N. (daughter, age 4 months) and Henry D. Smith (brother-in-law, age 61). William is unable to read/write but his wife and older children can. William and his parents were born in GA. Everyone else is born in AL. 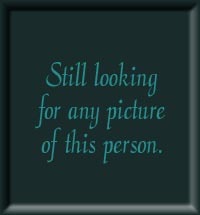 #33 - Clara M. Howard (age 45), Leon Howard (25), Loyd Howard (16), Jessie N Howard (1). All born in AL. 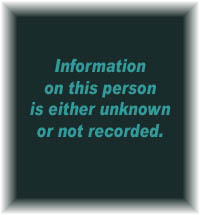 Born in Slocomb,Geneva County, Alabama on July 10, 1912 and died in Geneva County, Alabama on May 10, 2003. She was 90 years old. 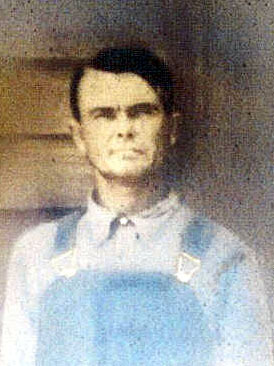 Married 8/19/1928 to Mike Owen "Man Hoss" Register (8/5/1909 - 11/13/1972)in Houston Co. AL. 2nd Marriage 11/3/1981 to Ernie Boyette. Born in Geneva County, Alabama on September 10, 1914 and died in Houston County, Alabama on July 21, 1968. He was 53 years old. 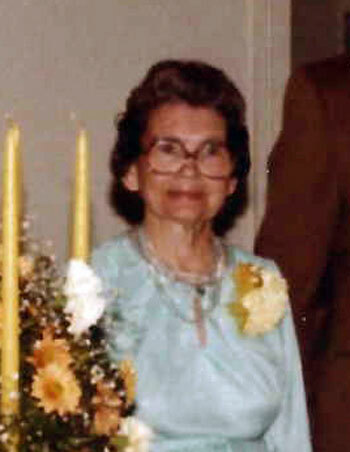 Born in Slocomb, Geneva County, Alabama on September 10, 1914 and died in Greenville, Mississippi on July 20, 1998. She was 83 years old. Born in Geneva County, Alabama on August 26, 1917 and died in Geneva County, Alabama on October 18, 1917. 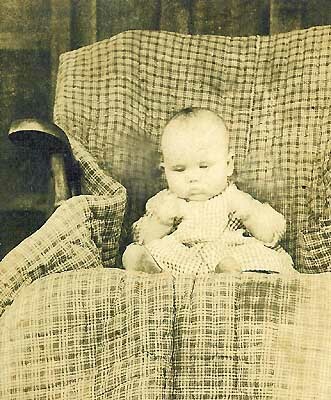 This child lived to be only 53 days old. Born in Slocomb, Alabama on November 12, 1921 and died in Columbus, Georgia on June 20, 1984. She was 62 years old. She married Henry Cleveland Denney. Born in Geneva County, Alabama on August 13, 1923 and died in Geneva County, Alabama on October 19, 1923. This child lived to be about 2 months old. Born in Geneva County, Alabama on August 13, 1923 and died in Geneva County, Alabama on May 3, 1991. He was 67 years old. 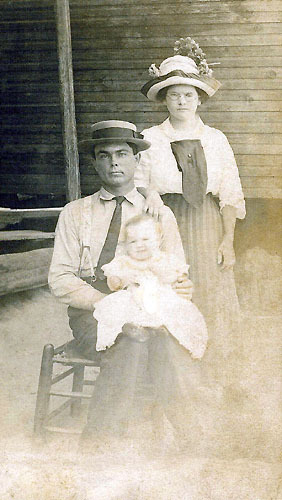 Married Juanita E. Sasser (10/24/1927 Barbour Co. AL -11/16/1994 Rockledge, Brevard Co. FL). Born in Geneva County, Alabama on October 17, 1925 and died in Columbus, Georgia on October 3, 1980. She was 55 years old.